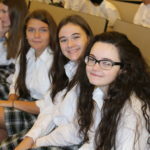 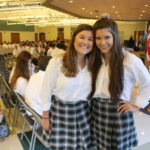 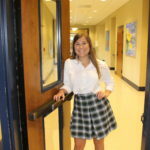 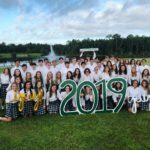 Today is the first day for the 2018-19 school year at St. Patrick Catholic High School! 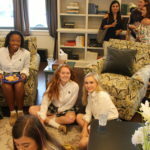 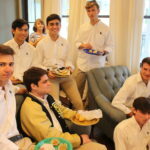 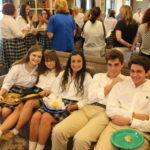 The Class of 2019 celebrated their “last first day” with the traditional Senior Breakfast at Traditions. 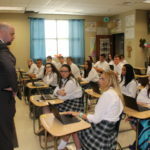 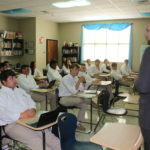 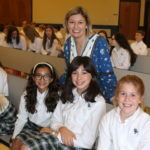 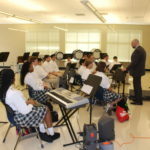 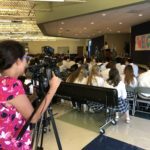 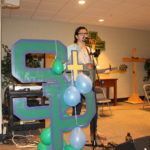 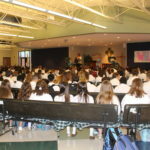 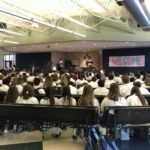 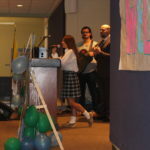 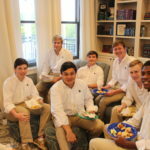 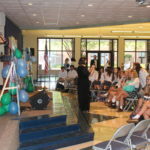 Then, students were welcomed to campus with worship music and a school-wide assembly, during which Principal Matt Buckley introduced each staff and faculty member. 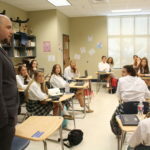 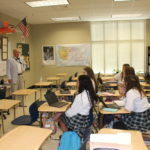 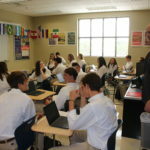 Administration then visited each classroom to welcome students and answer questions. 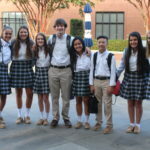 Faculty and staff are excited to welcome students to campus for the 2018-19 school year!